I’m not a fan of using several charts to determine the nature of an event or whether it will occur at all. Here, I draw exclusively on the Chart of the Year as calculated for Tehran at the Spring Equinox and Nouruz. 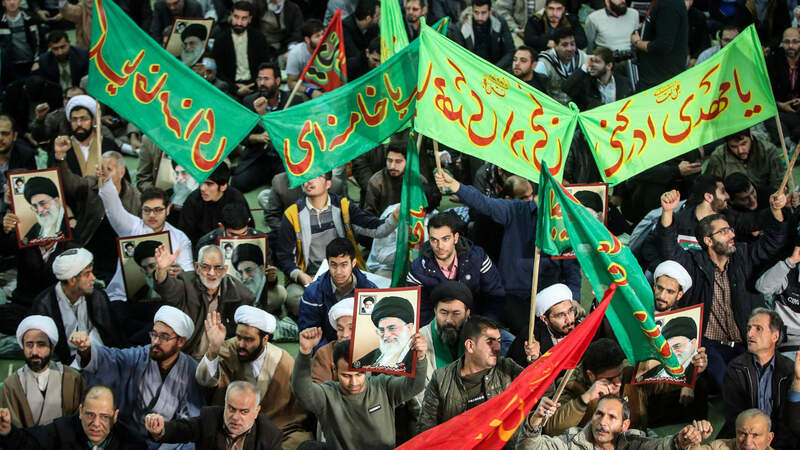 The general query is to assess the position of Iran at a time when once again, The Islamic Republic of Iran is being threatened with more than sanctions and covert attacks. It seems almost an absurdity to ask if Iran will be at war. It has been on a war footing since 1979 and many times prior to that. This is more of an examination than a prediction. Predicting wars is a very bad habit. Assessing relative strengths, what’s at play and the nature of the subject is much wiser, because wars can be prevented. I’m a firm believer in studying what Tibetan Buddhists refer to as “causes and conditions.” These can be so powerful that it seems they cannot be resisted. The fact is, we do not live in a purely deterministic realm and, if we did, there would no point in talking about it. This is a fascinating chart. The Lord of the Year is the Sun and here we see him setting in the Sign of his Exaltation. He is also the Hyleg. The Seventh House of open enemies is disposited by a strong, exalted and angular Mars, conjunct Saturn. So both malefics are involved in the matter of that house, both are in a square relationship to Sun, Venus and Mercury. Venus is in her detriment but is the Lady of the Ascendant, which is most appropriate for the Islamic Republic. 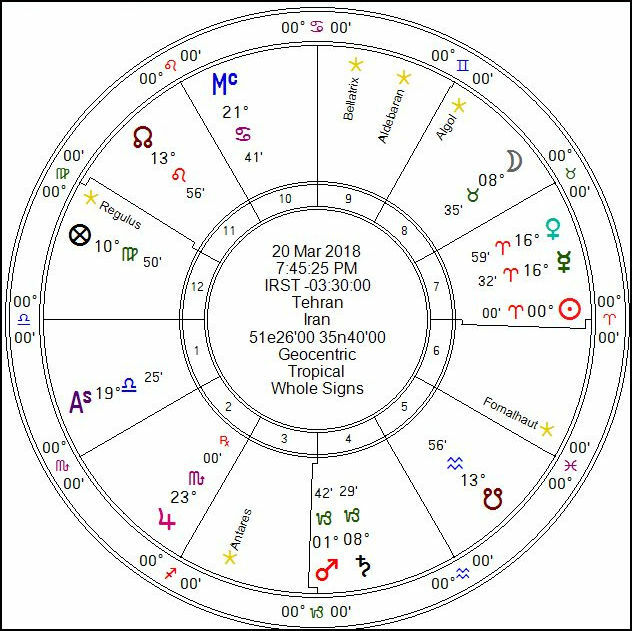 Venus is the chart Almuten and is the planet of Islam. An examination of the Ascendant is a means to evaluate the relative strength of a native, which in this case is a nation. In relation to Aries, Libra is the weaker partner. The detrimental status of Venus only diminishes strength further. Venus also disposits the Moon, in her exaltation but in the Eighth House of Death. The Moon represents the common people as does the Sixth House, disposited by the Geater Benefic and in the sign of Venus’ Exaltation. However, Jupiter is retrograde and disposited by Mars. The Moon in Venusian Taurus is Lady of the MC. The Twelfth House of (among other things) self-undoing and secret enemies is the unfortunate position of the Part of Fortune. The chart speaks strongly of a regime change and Iran cannot protect herself form open and secret enemies in a region that has seen the destruction of several countries, at least by herself. I do not see open warfare with Iran in the next while, but the regime change has been working its way forward for quite some time. The last thing Iran needs is more aggression from Israel, Saudi Arabia, the US or NATO wholes motivations have precious little to do with nuclear deals and everything to do with maintaining global hegemony and petrodollars. Of course, Iran has its own internal struggles. She is a rich and ancient culture and is ill-suited to a dictatorial theocracy that features a specialized police force to enforce not only the wearing of veils but limits the colours that can be worn. 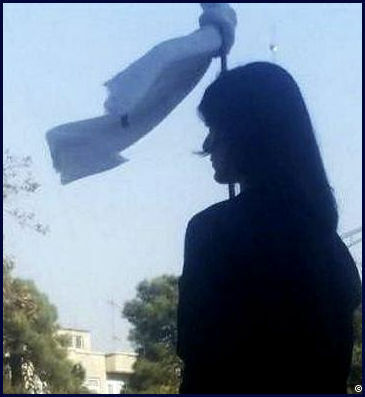 There have been the well publicised anti hijab and ongoing human rights protests as well as the mostly unpublicised resurgence of the ancient Persian religion, Zoroastrianism among Kurds and ethnic Persians. There have also been counter-protest and many believe the anti-hijab movement was instigated by foreigners. Iran is clearly ripe for change. This entry was posted in Islam, Lord of Year, Traditional Astrology, Whole Sign, Zoroastrian.